April - June and September - October: 8:30 a.m. - 5:30 p.m., last entry 4:30 p.m.
July - August: 8:30 a.m. - 6:30 p.m., last entry 5:30 p.m.
November - March: 8:30 a.m. - 5:00 p.m., last entry 4:00 p.m.
Take a tour through Schönbrunn Palace accompanied by an audioguide. 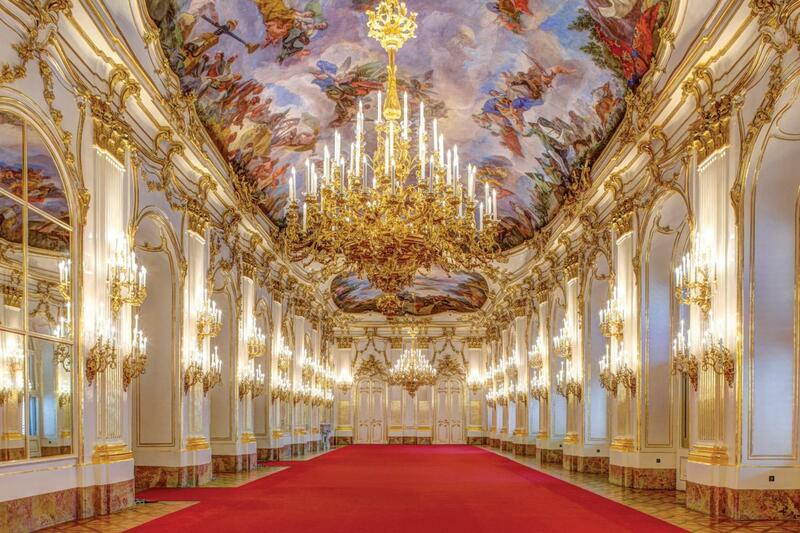 You are free to choose the time of your visit as long as you take it within the palace’s official opening hours. 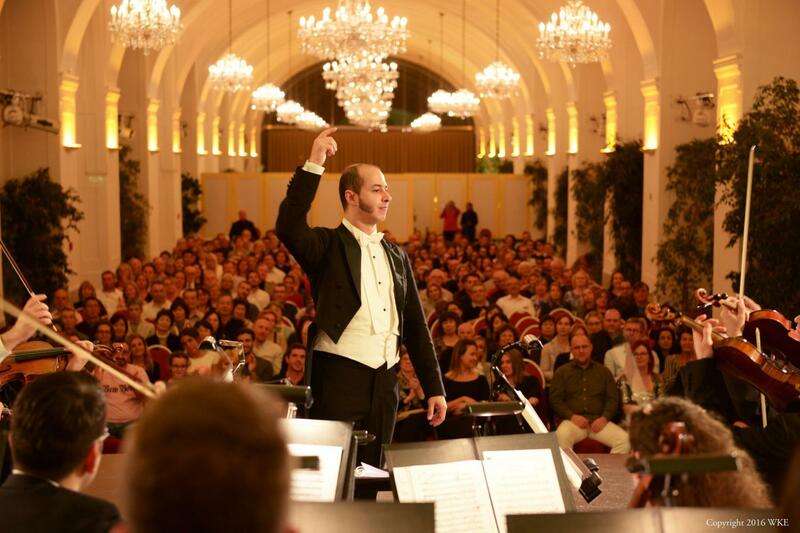 Following your tour of the palace's ceremonial rooms, the Schönbrunn Palace Orcehstra will take you on a journey to the world of Mozart and Strauss, accompanied by singing and dance - performed exclusively for you at Schönbrunn Palace Orangery. 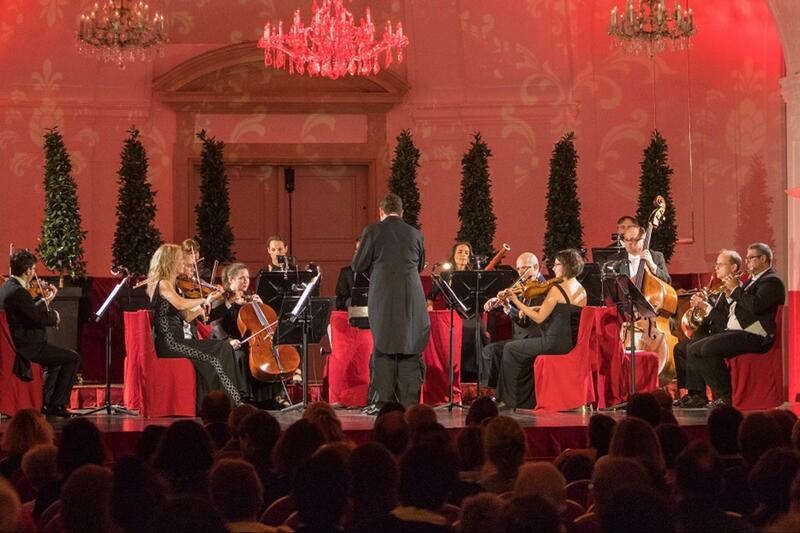 After the concert, taxis will be available right outside Schönbrunn Palace Orangery. The subway runs until midnight in 5- to 8-minute-intervals. Online booking was clear and easy.